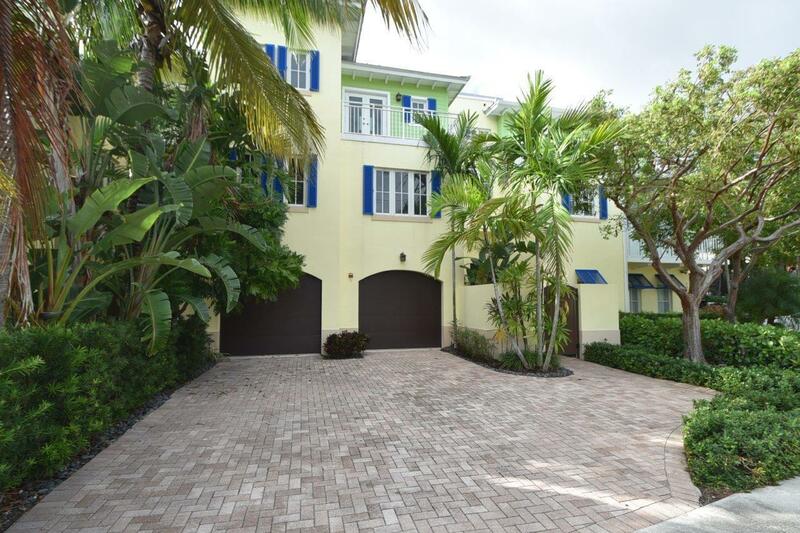 Rare & Spacious 4BR Key West inspired Townhouse with 4,000 square feet of living space & elevator. Just 1/2 block from the beach on George Bush Blvd. Private deck with Jacuzzi spa on 1st floor. 4 BR, 3 1/2 B secluded by privacy walls & lush tropical foliage. Beautifully maintained.Annual $7,500/mo.Seasonal (120 day min) $9,500/Mo.